A festival items packing list is something you’ve probably already put in place if this won’t be your first time at Sziget. 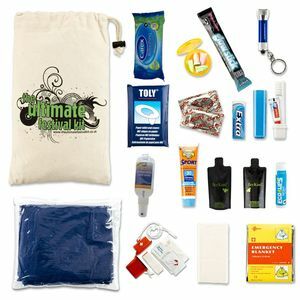 You know – by your own experience – what essential festival items you need to put in your backpack to serve you well during the event. But if you’re not, take a quick look at the list of items below. They can be helpful in many situations – they can help you sleep, keep you from getting lost and generally make your stay at Sziget more pleasant. And even if it’s not your first time, you might get some brilliant ideas below, together with the places where you can get them. For when you actually want to sleep (or do other things that require privacy). I know, I know, you can buy a basic camping kit right at the festival – but that’s isn’t the most resistant one, to say at least. Get it right here . 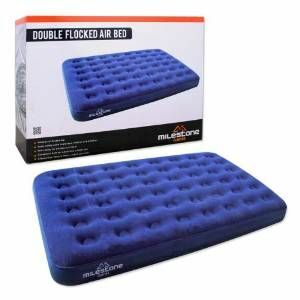 One of the must-have festival items, because you want to sleep sometimes. The bass from the Main Stage or the A38, or even the noise made by the couple having fun in the next tent, can keep you awake even when all you want is a few hours of bunk time. 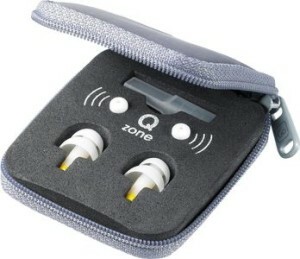 With a pair of ear plugs , you will be able to block out the noises around you, and sleep like a baby. The best place to put all your small valuables. You can carry them around with ease, and you can even sleep with them on you (just make sure not to put anything fragile, like your glasses or your phone) in it. 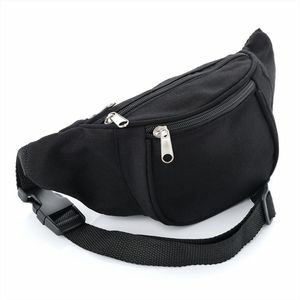 But this fanny pack is perfect for keeping your cash, cards and documents within reach at any time. For the moments when it’s dark, and you need both your hands to be free. 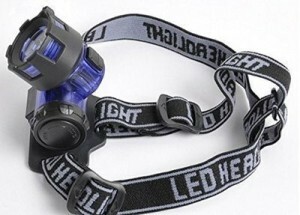 A head torch can be an essential item when trying to find your way around your tent. 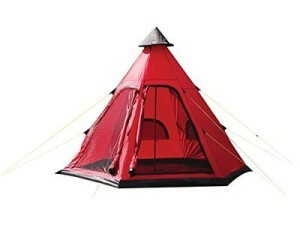 For when you’re not the only one who needs to find their way around the tent at night. A lantern might not offer the same feeling as a campfire, but when there’s no way to build one, it’s the next best thing. Be sure to pack any prescription meds you need to take during the festival, and add all the generics – painkillers, band-aid, disinfectant and so on. The first aid kit is also the perfect place to store your spare glasses or contacts. 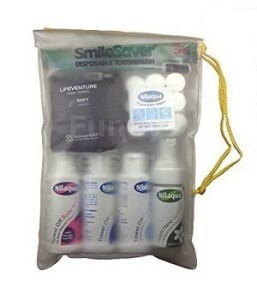 Never leave home without your toothbrush , razor and sanitary wipes. The first two are on the essential items list, as no matter how great the festival feeling would be, you’ll still want to be well-groomed and good-smelling. The sanitary wipes can have many uses – they can double as a hand sanitizer, toilet paper, or even deodorant. For the sunny days you’ll spend on the Sziget Beach. It’s not easy to keep your burnt skin untouched on such a crowded island. 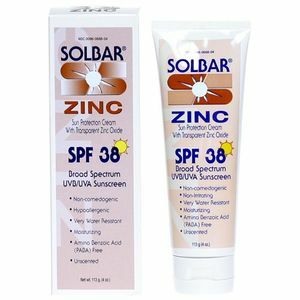 Just make sure to choose the right value sunscreen for your skin. Speaking of sunny days – heat stroke is not a joke. Better keep your head covered . 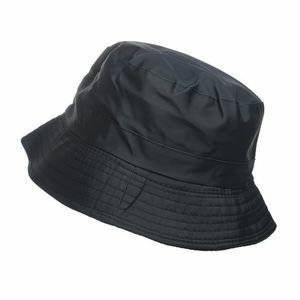 Or anything else you prefer to protect yourself from rain. 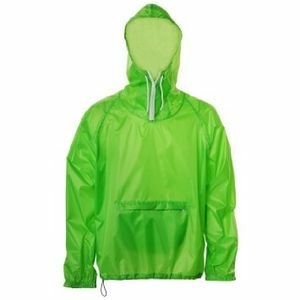 August is mostly sunny and dry in Hungary, but Budapest is not the Sahara – rain can happen anytime, so better have a poncho (as umbrellas are not allowed, anyway) for those moments. Because power outlets can be hard to come by at a music festival. 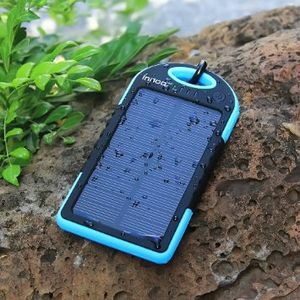 A solar charger can take care of your phone’s energy needs while you sleep and get charged while you’re partying. Because even when you are in need, you shouldn’t forget the essential rules of hygiene, this resealable disposable urinal should prove extremely useful. 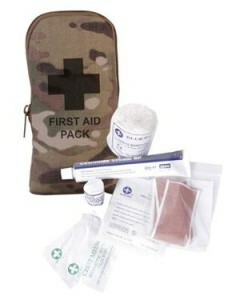 Many of the above essential items are included in this kit – you might want to take a look. What’s on your packing list? A shout out to those at their second, third or umpteenth Sziget Festival: what essential items are on your packing list? What are the must pack items first time Sziget visitors should not leave home without? Phone, ipod, passport and money in the locker! why bother with a phone?? Don’t forget the chicks. 😉 They aren’t items, but we have to bring them on the island! @JumboJack YES! your pockets stay empty all the time! I use the Sziget one! – a roll of toilet paper (Sziget toilets usually have it but once in a while they can run out of it and then it’s priceless). My son is at Sziget with 3 friends first day and been robbed!!!! Sorry to hear that, Amanda. Can you tell us more about it? Their tent was ransacked and debit cards, driving licence, go-pro, cash, watches and other personal belongs all taken. What more do you need to know. 2 hours spent looking for security staff and no support given at all. Very disappointed.